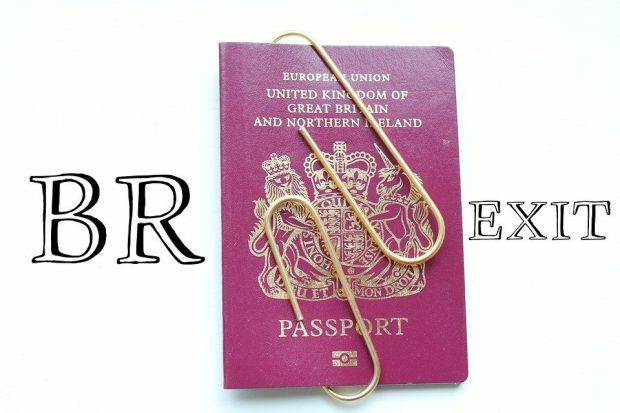 As many of you think about planning your holiday to Spain over the Easter holidays, the British Embassy brings you up to date on what Brexit means for travel for UK nationals living in Spain. It is always important to make sure your passport is valid for travel, but be aware that if the UK leaves the EU without a deal, you will need to have at least six months’ validity remaining from your date of travel. This is not quite as straightforward as it sounds! If you last renewed your passport early, extra months may have been added to the normal 10 years’ validity and these will not be counted as valid. To double check your passport would be fit for travel use the quick passport checker (https://www.passport.service.gov.uk/check-a-passport). After the UK leaves the EU there may also be some changes to access to emergency healthcare while travelling. If the UK leaves the EU with a deal, nothing will change until the end of 2020, meaning Spanish-issued European Health Insurance Cards (EHICs) can be used in the UK, and friends and family coming to visit can use their UK-issued EHICs here in Spain. However, if the UK leaves the EU without a deal, whilst the Spanish government has said through their Royal Decree that they will continue to provide healthcare to British visitors, it is important to note that UK EHICs may not be accepted elsewhere in Europe. In any case, you should always buy comprehensive travel insurance, because your EHIC will not cover any private medical healthcare or costs, such as needing an air ambulance and it is not valid on cruises either. And make sure you match your insurance to your trip. If you have a health condition or take part in sport or hazardous activities, including scuba diving or skiing, you might need special cover. Many people have been asking us in outreach events and on social media about how easy it will be to travel in the future with a British passport. Rest assured, in any scenario, your British passport remains valid and UK citizens will have the right to enter and stay in the Schengen space without a visa for short-term visits. This means that, even in a no-deal scenario you would be able to travel in Europe for up to 90 days within any 180-day period without needing to apply for a visa. So, if you live in Spain and want to travel to France and Germany, for example, you will be able do so on your UK passport, without a visa, as long as you don’t stay longer than 90 days. 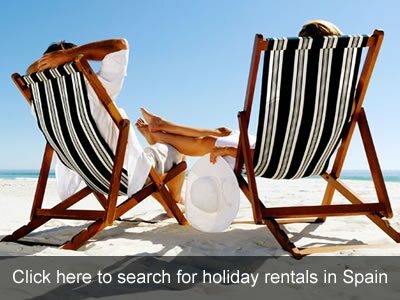 Whenever you are planing your holiday to Spain (or further afield), keep an eye on our travel advice pages on gov.uk (gov.uk/foreign-travel-advice) to keep up to date with any changes in requirements.